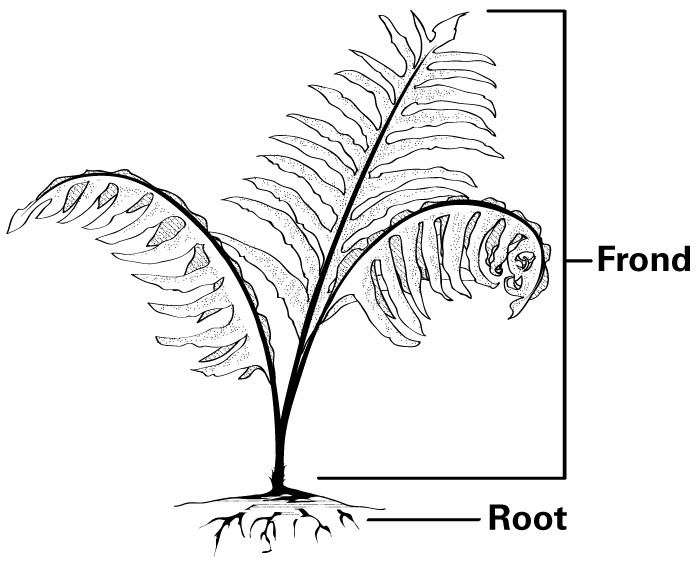 Students will research a particular type of fern (or group of ferns) found in Florida and create a powerpoint presentation/web site detailing the plant's lifespan, requirements, etc. Students will also discuss the pros and cons of this plant in the Florida ecosystem and its potential use (documented by scientific research) for cleaning air and soil. After completing this presentation, students will grow their own ferns from spores/starter plants and document the progress of growth.